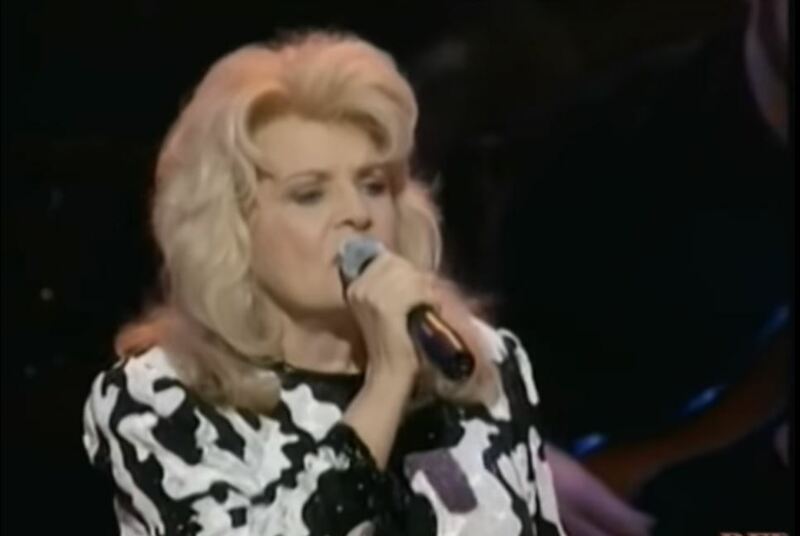 Artículos con la etiqueta "Jeanne Pruett"
Jeanne Pruett performs "Satin Sheets"
"Satin Sheets" is a song written by John Volinkaty, and recorded by American country music artist Jeanne Pruett. It was released in February 1973 as the first single and title track from the album of the same name. The song was Pruett's only Number One country hit, as well as her only chart entry on the Billboard Hot 100.